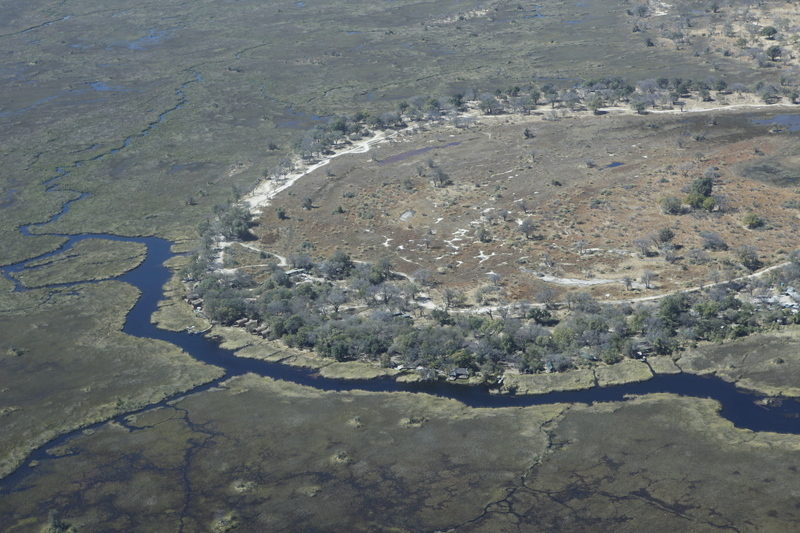 Because so much of Botswana is wetlands, air transport is required in several areas to move between camps. You will never be caught “lining up” to view the wildlife in their natural setting. 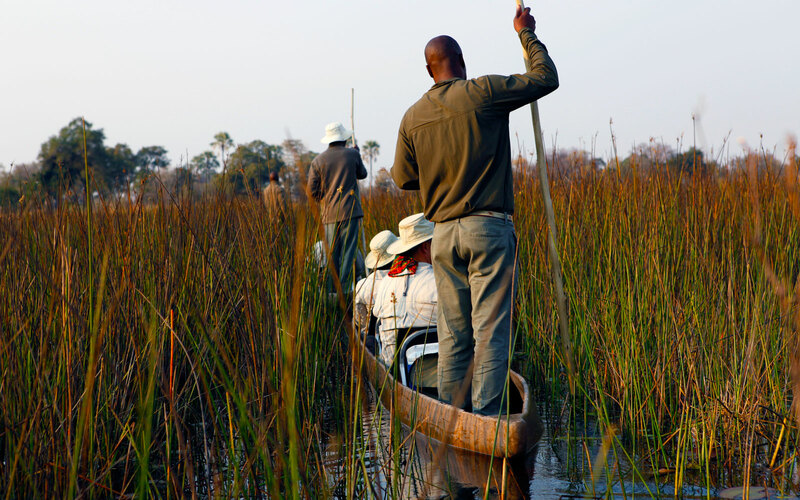 By plane, mokoro boat, foot and Land Rover, visitors experience Botswana from every angle; and from the conservative to the thrill seeking! 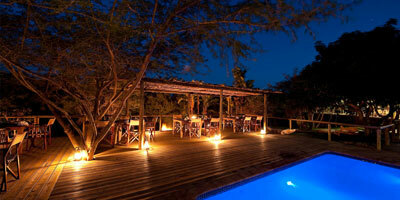 Botswana has blossomed since gaining independence from Britain in 1966 and is Africa’s longest continuous democracy. 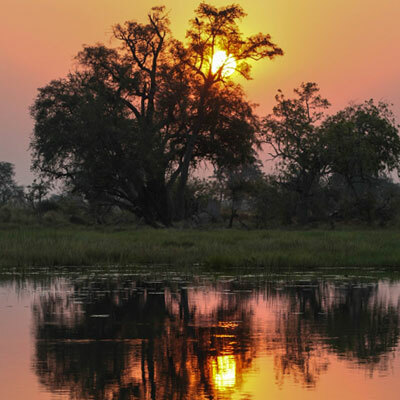 They enjoy a high standard of economic stability, education and health care; making Botswana truly one of Africa’s lasting success stories, and a magical place to visit. 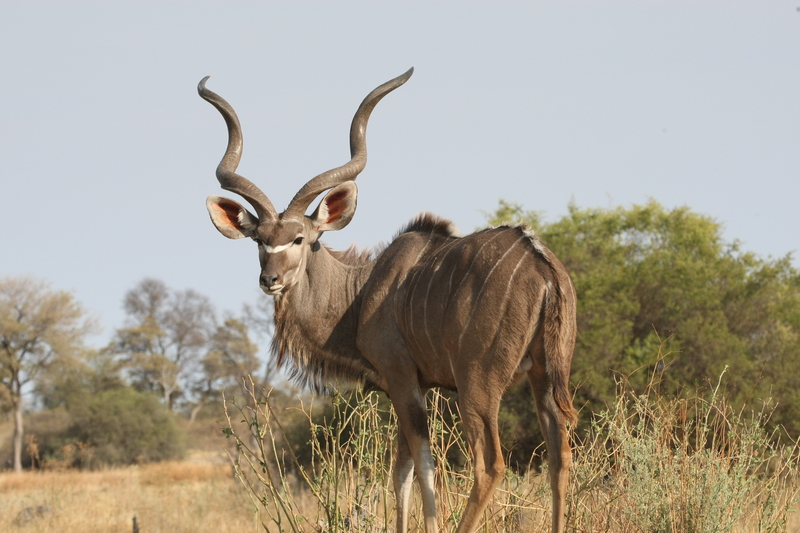 Botswana is truly one of Africa’s top safari destinations thanks in large part to their strong commitment to wildlife and environmental protection, management and conservation. The region is teeming with rare bird species and animals large and small. The national government of Botswana has recognized eco-tourism and environmental conservation as not just a trend, but a way of life and a path to long term sustainability and prosperity. Regular checks are done by officials to ensure that operators adhere to the country’s code of conduct. Some safari companies have even implemented programs to teach children the value of conservation, realizing the young generations are the key to a sustainable future in Botswana.